I just bought the LG sk85. When I try to play movie from my PC who is connected via hdmi to the TV, the subtitles on the LG player app works only in English. Everything else changing the subtitles- color or size but the subtitles language doesn't change.. only English. I did contact it, but in the LG it recognize it as hdmi and the player is only throw the TV..
then you have to select the correct HDMI input on your LG TV. Now you will see your computerscreen on the LG TV. Your computer will determine what you see on the TV. Yes, it is one of the options. But there is another option - LG TV detect the movie /photos/music on the PC or you direct it to the folders and then you can see it on the TV. Like LG player. I suppose you are using your pc as a media server. 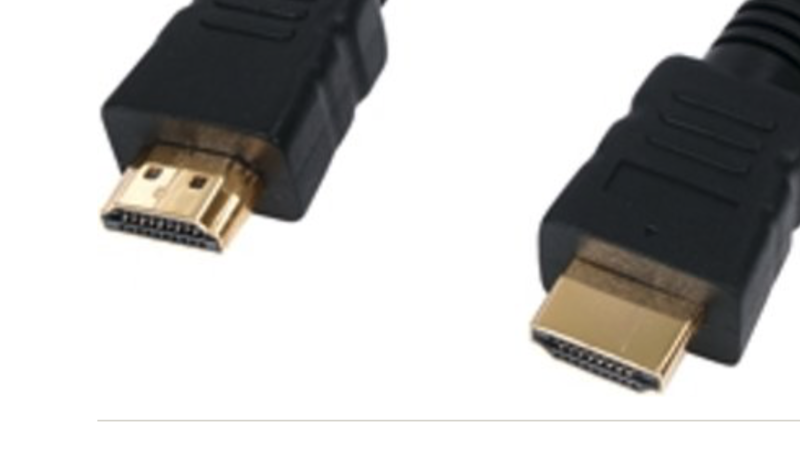 HDMI has nothing to with it. If you are using the tv as i said the tv is probably detecting the pc as media server over wifi or LAN. Do you have the subtitles in the other language with the same name with 1 added to the file name,as the video in the same folder. You should see two subtitle tracks when you click on the sub button.Select anyone. I have a 50LF652V TV. When I play a movie (with multiple audio tracks and subtitles) I cannot change between audio tracks. I simply not found this option. Please help.